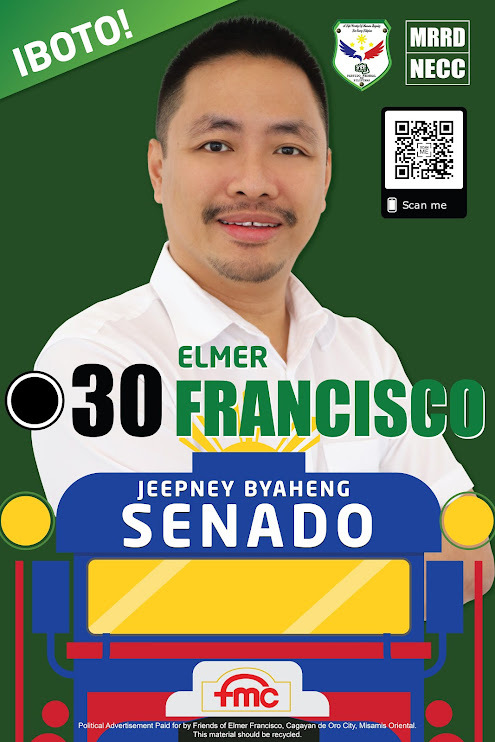 SENDONGPRENEUR Project of ElmerFrancisco.org and The Oro Chamber just got even bigger. DSWD (Department of Social Welfare Development), CSWD (City Social Welfare Development), HRC (Humanitarian Response Consortium), IDRN (International Disaster Response Network), OB (Operation Blessing), NAPC-NUPSA (National Anti-Poverty Commission - National Urban Poor Sectoral Asembly) and President of IDP (Internally Displaced People) together with cluster leaders just got on-board! Waiting on ILO (International Labor Organization) and DOLE (Department of Labor & Employment) that would depend on our next meeting. All other organizations are welcome to join us.